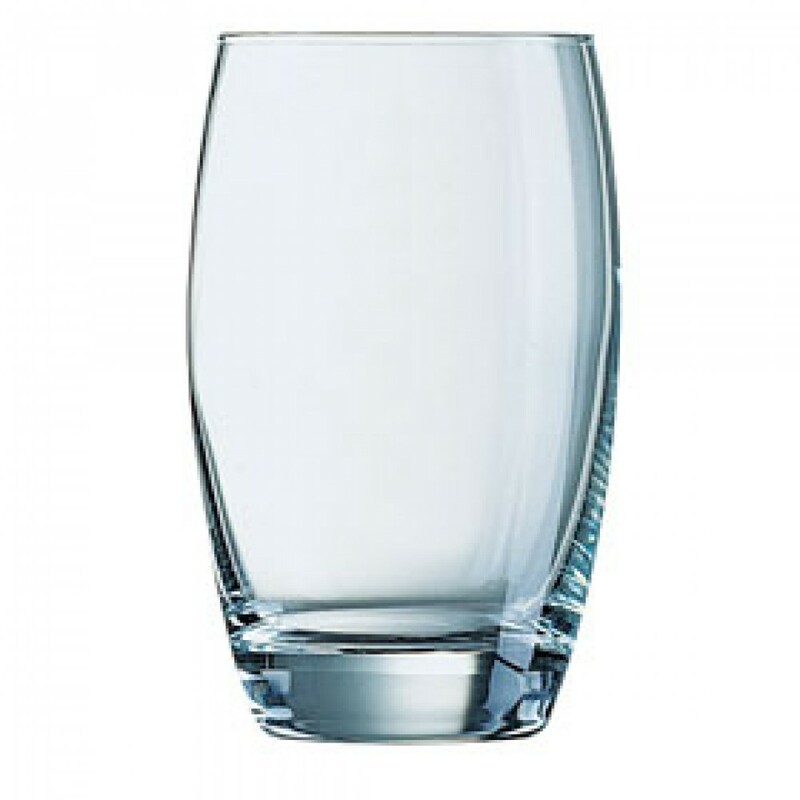 This Arcoroc Cabernet Salto Hiball Tumbler 35cl takes its style from the Cabernet wine glass range. 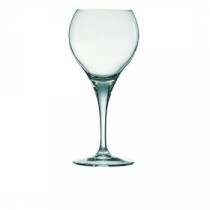 The barrelled shape and heavy base convey style and quality. 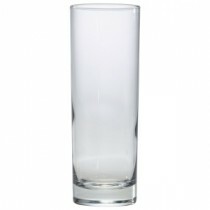 Don't settle for the ordinary when Salto is available to boost your presentation. 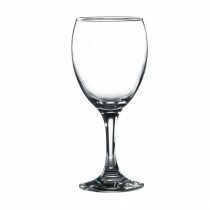 Use the Salto range with the Cabernet Wine Glass range to give a complete look to your drinks presentation. 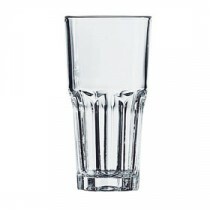 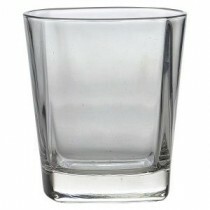 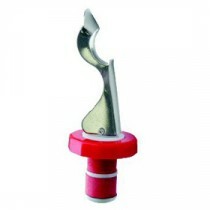 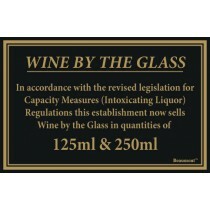 This multi purpose glass can be used for cocktail, large soft drinks, bottled beers- whatever you want it to be.